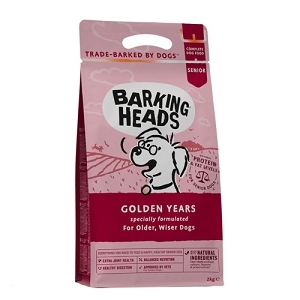 For dogs weighing up to 10 lbs (4.5 kg), give 1/4 teaspoon (1.1 g) daily. For dogs weighing 11-50 lbs (5-22.7 kg), give 1/2 teaspoon (2.2 g) daily. 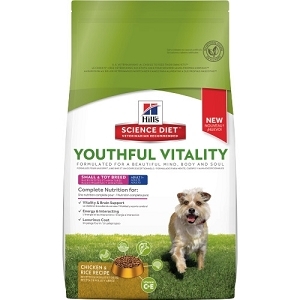 For dogs weighing over 50 lbs (22.7 kg), give 1 teaspoon (4.4 g) daily. Give recommended amount daily. 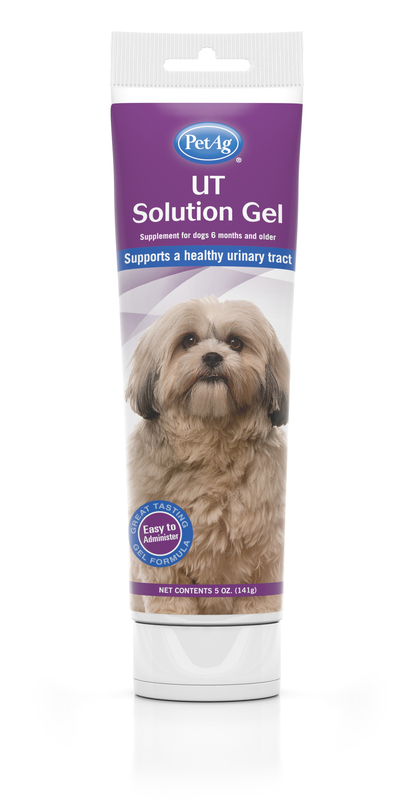 Recommended to promote optimal urinary tract, bladder and kidney health.